The project led by Birkirkara Badminton Club (Malta) together with its European Partners ASV Mals Badminton (Italy), BK TU v Liberci, z.s. (Czech Republic) and TJ Slovan Vesec, z.s. 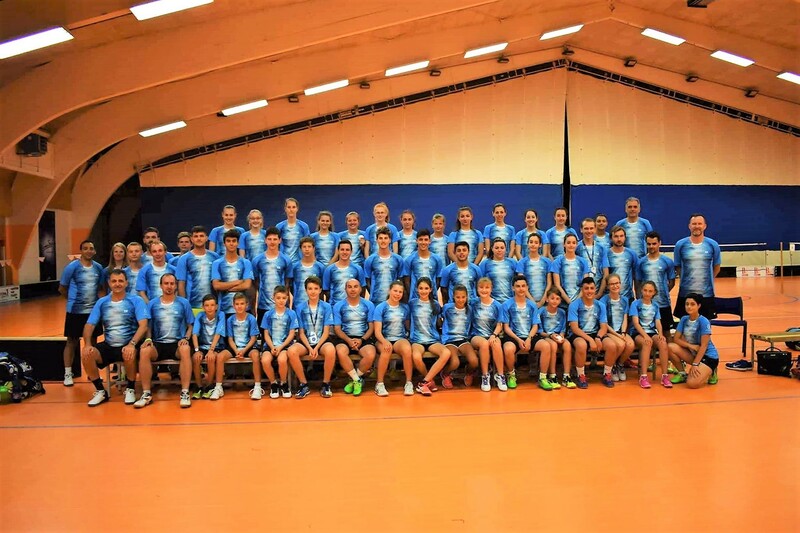 (Czech Republic), continued with its 2nd Transnational event in Liberec (Czech Republic) between the 5 and 10 July 2018. Next Transnational events to follow in Italy- December 2018 and in Malta – April 2019 together with Local Community Activities – March 2019 in all participating countries and a Final Project Conference in Malta – June 2019. Transnational events include thematic sessions, educational sessions, simulation exercises with the involvement of athletes and representatives from each club and relative stakeholders and professional speakers in the field. Participants are discussing and looking into the benefits of hazard free environment when playing badminton, combining sport and education for safe sport careers, EU projects and mobilities. Project sessions being held through debates, seminars, workshops, on site visits to sport centers, meeting policy makers, networking sessions, evaluations, operations of different clubs and sharing of best practices. Each partner will hold awareness campaigns within other sports organizations including schools, associations and Olympic committees targeting the project objective, also including sessions for the general public thus having a wider audience. Also each partner will organize a national event to promote and support health and safety in sport at the club’s locality/premises targeting different audience with the aim of raising awareness and sharing of best practices.